With new kids design collections, licensed by Star Wars Lucas Film and KBP top for easy drinking, this Kids Star Wars Viva is an ideal gift for the children who loves Star Wars Movies and active for sports. The printings printed high definition quality from the latest Star Wars star crafts. Thanks to the patent-pending and innovative technology Lightly carbonated drinks do not leak out of the bottle. SIGG polypropylene bottle produced under strick manufacturing process and quality control and is BEP/BSP free. 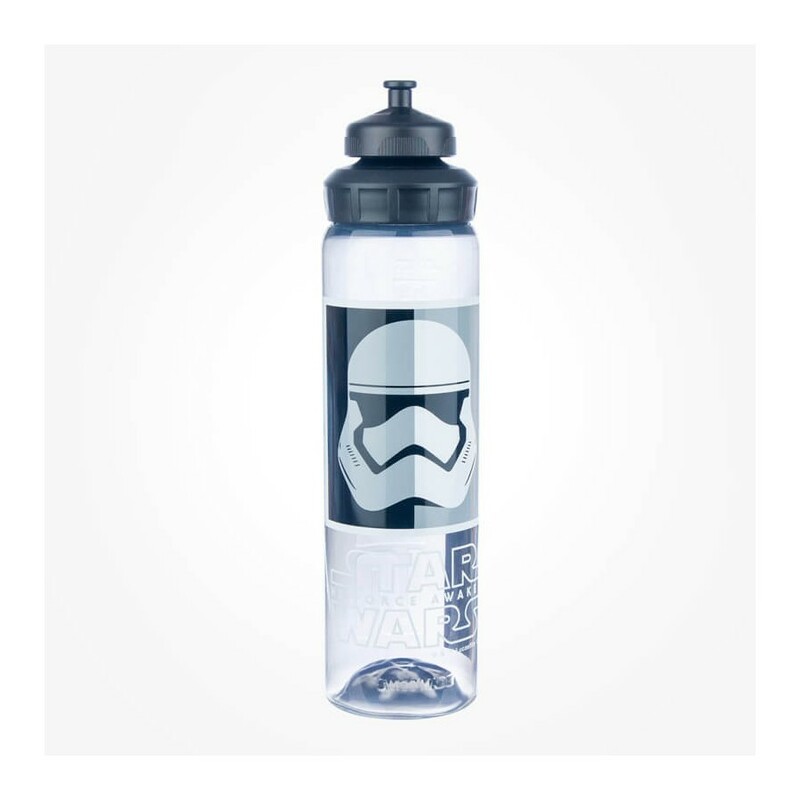 It keeps a tight seal, even with carbonated drinks. The top gives you easy and fast drigking without using a hand. 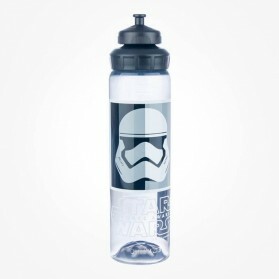 This bottle SIGG VIVA STAR WARS 0.75L belongs to the Kids collections of SIGG bottles.